"The shots of the two of us completely took us back to that feeling we felt on our wedding day, total joy and happiness, and their pictures of family members celebrating with one another captured the mood, emotions, and fun party that surrounded us." "Alice and Chris were professional and warm and thorough from the planning through the day of, and their obvious excitement and passion for what they do made it all the more fun for us as we were taking pictures. We're certainly keeping them on notice when we're ready to start our own family." "Alice + Chris are the most genuine and sincere people in the business. They were beyond professional during the whole day. 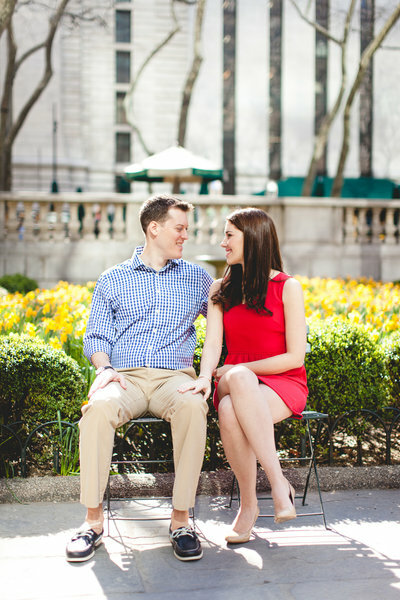 I would highly recommend Alice + Chris to anyone looking to have pictures taken for any occasion!" 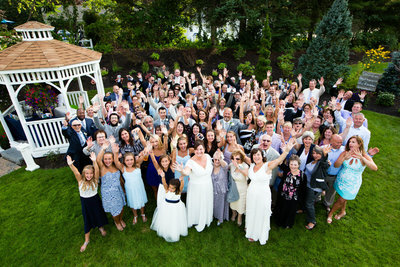 "Alice and Chris took amazing pictures of our family that we will treasure forever. 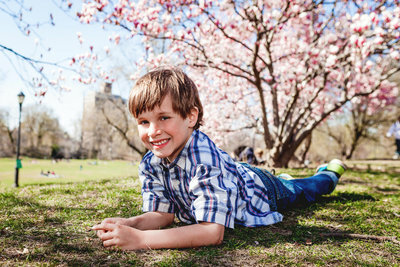 The entire photo session was so comfortable and laid back and we could see the results of that environment in the faces of our 4 year old and 7 year old. 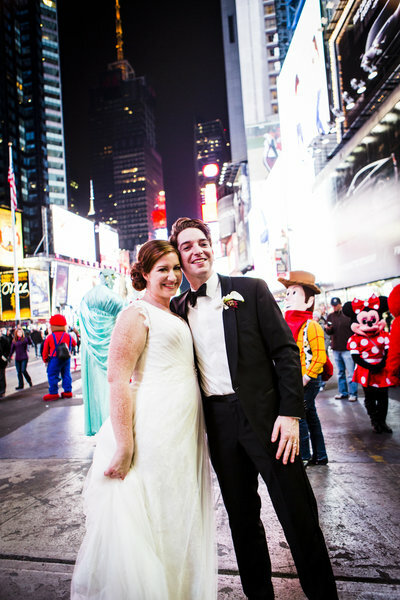 They were incredibly fun and kind and we look forward to working with Alice and Chris every year!" 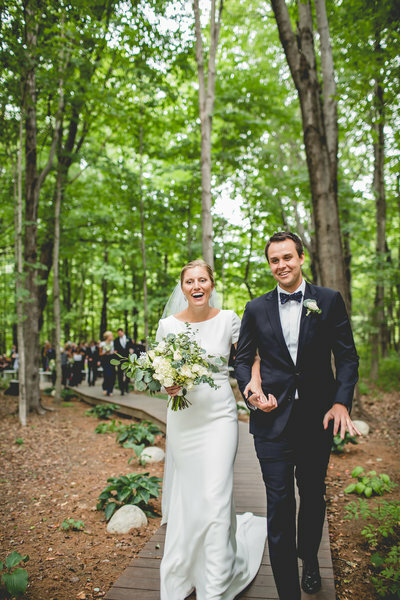 "They embraced the challenges of an outdoor wedding at a rural campground, and really captured why we wanted to get married in this wild, beautiful place. That meant a whole lot of moving around between sites, and shooting on rocks and cliffs, but they were game for anything." 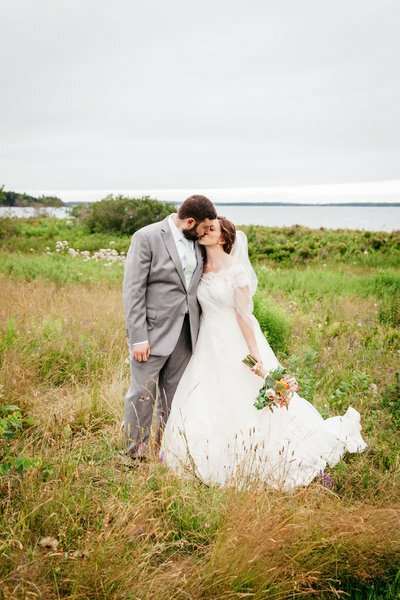 "Not only am I in love with our photos, but Alice and Chris were so wonderful to work with. They wrangled the children (as well as the adults) with calm, and several of our guests commented how friendly and personable they were. 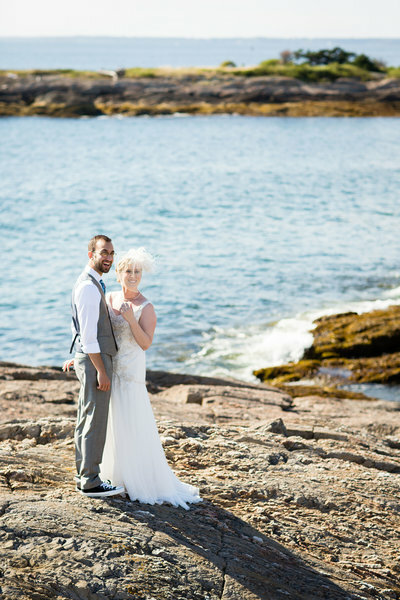 Plus, our photos have gotten such rave reviews from family and friends." 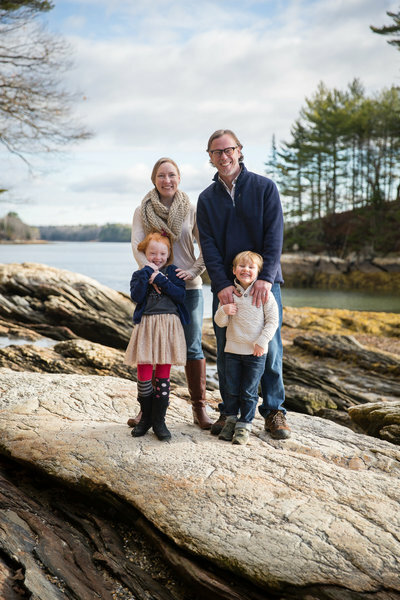 "Alice and Chris were fantastic to work with! They remained flexible and understanding throughout the many changes to my event. I would highly recommend them to anyone. 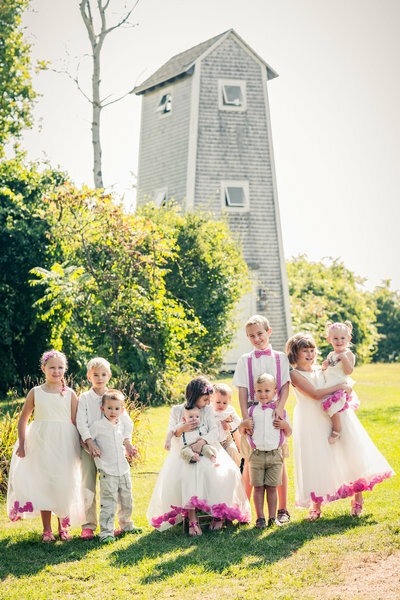 We had 11 children in the photos and they were amazing with them. Many thanks to them!" 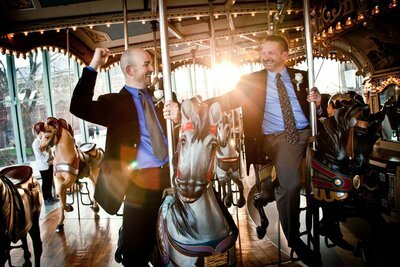 "During our shoots with them, they made us feel so comfortable, and put my camera shy husband at ease. In addition to having maternity photos taken with them, they also did family photos of us with our baby boy. I recommend them to everybody I know who is looking for a photographer." "Absolutely amazing couple to work with! Alice and Chris from day one were incredible, communicable and beyond helpful. 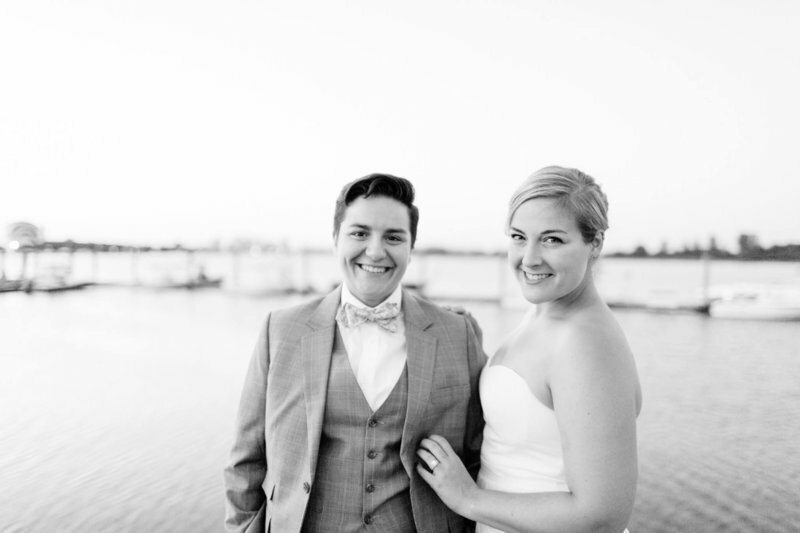 These two are spectacular and who you want capturing all the moments of your special day." 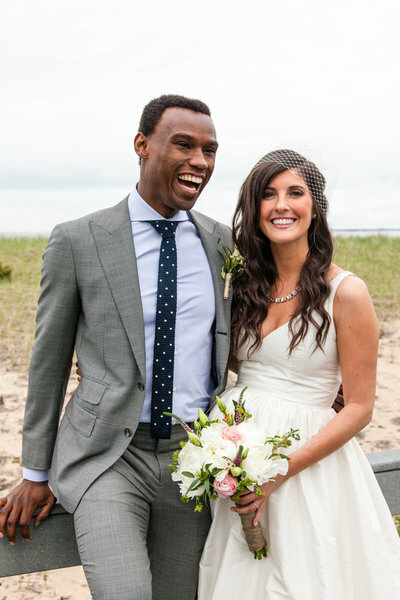 "Alice + Chris were phenomenal! The quality was so comprehensive and high across the board that choices were difficult to make, but we will treasure the results forever." "The setting was amazing, they made us feel really relaxed, they listened to us and they did a fantastic job. The photos far exceeded our expectations, could not have been a better experience!" 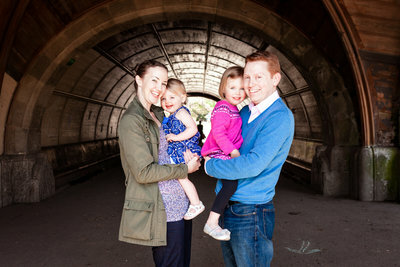 "Alice + Chris did a fabulous photo session for my family in the park. They were willing to roll with the kids' behavior and got some great shots. To top it off, they were just lovely folks. A fun experience all around and great photos to boot." "Alice + Chris came all the way from New York to shoot our festival-themed wedding here in the UK. They captured the day perfectly with lots and lots of beautiful photos that we will treasure forever. I can't recommend this fab duo highly enough." 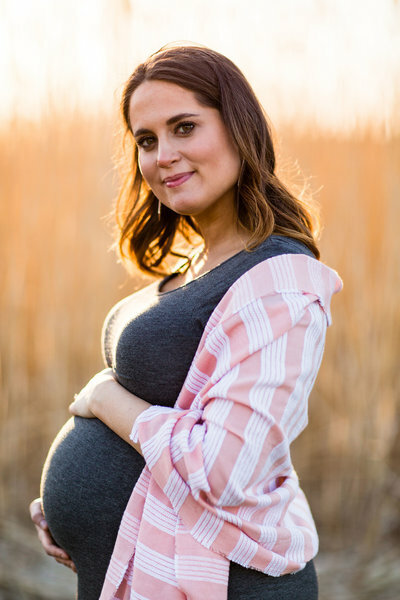 "I had the most wonderful experience with Alice as our photographer. She fit right in, capturing every aspect of our wedding, without disrupting the intimacy of our small, family-oriented ceremony." "Alice + Chris are the dream team! They are unbelievably talented and have a sense of style and creativity that is truly superior. Our engagement pictures came out better than we could have imagined and our friends and family agree." 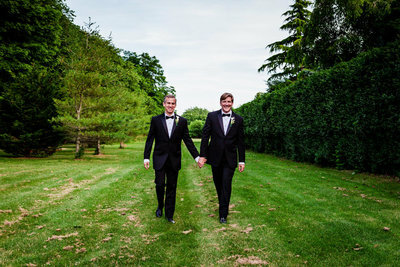 "We couldn't have asked for better people to capture our day. 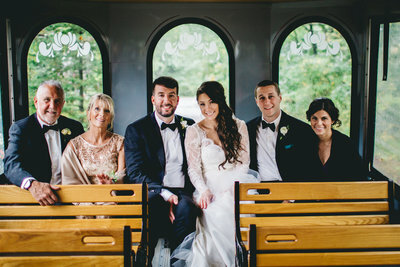 They came to see our venue with us prior to the wedding and so day of they knew exactly where they wanted us to take pictures and of course every idea they had was a great one!" "They were so fun to work with, putting us at ease immediately. They were very open to our ideas and suggestions, but at the same time brought their own fresh approach that appeared effortless. They captured our special day in such a unique and memorable way, we will be forever grateful."